If you’re a lover of all things fashion then you know that staying up to date on fashion trends is extremely important. 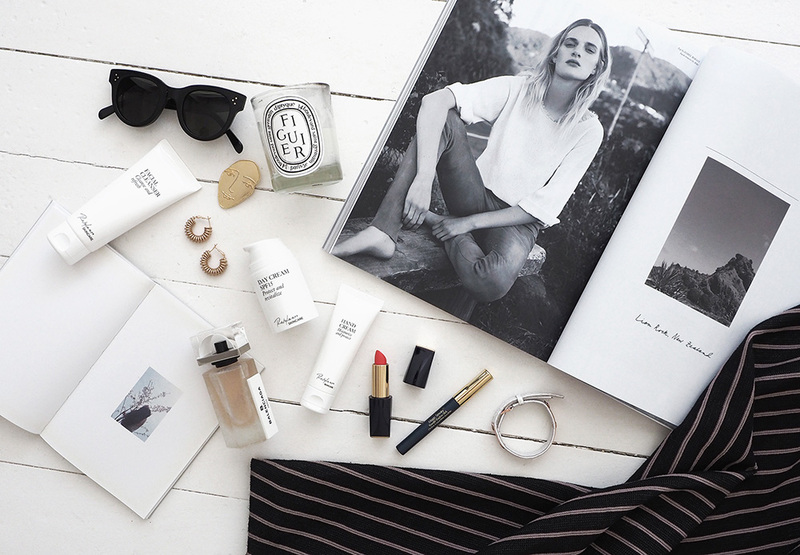 With fashion trends constantly changing it’s best to stay ahead of the game by organizing exactly where you get your information. If you find yourself wanting to stay afloat in the fashion industry then I’ve got you covered. 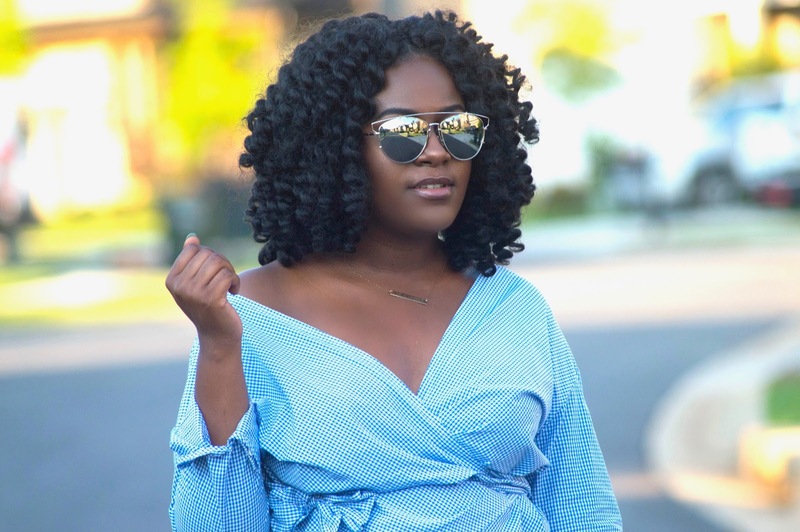 Here are 3 ways I stay up to date on all of the latest fashion trends (even before they make it into the clothing stores!). Staying up to date with large fashion shows such as New York Fashion Week is a perfect way to see which pieces designers will be showcasing. If you’re unable to attend any events, then don’t fret! 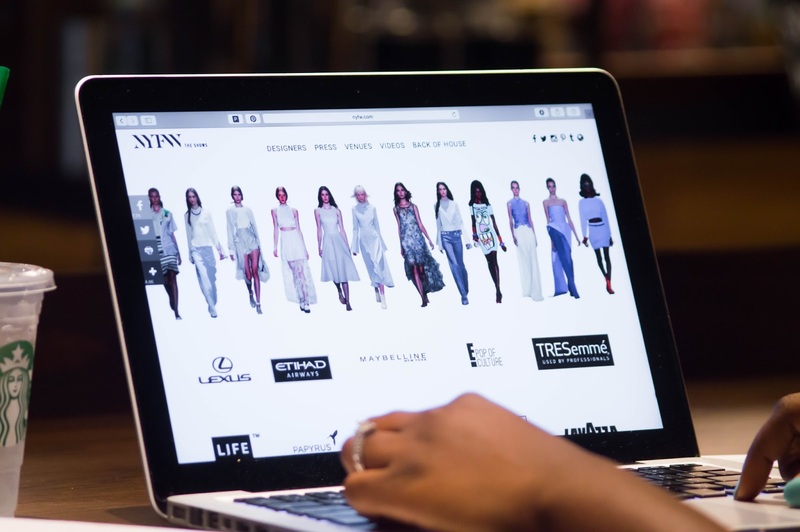 Some shows are actually streamed online on various websites such as NYFW.com. Since these shows showcase trends one season before, you actually will receive the upper hand because you’ll know exactly which trends will be hitting the market months prior. Not to mention, if you love fashion then watching these shows will be therapeutic in itself. I recommend paying close attention to prints, shapes, and colors that are commonly used amongst designers as these directly translate into that seasons trends. If you prefer to view photos instead, I recommend visiting websites such as Vogue and WhoWhatWear as they provide the runway looks from these fashion presentations online. Another perfect and easy way to see which trends will be on the market is to monitor key celebrities. Although you may not necessarily be interested in their personal lives (as that is what is usually promoted), I recommend keeping an eye out for their style. Rihanna serves as a perfect example of a celebrity that highly influences fashion trends. While her looks may be bold and extremely designer, most retailers sell more accessible versions of her styles. Hope these tips helped! Let me know in the comments below how you stay up to date on fashion trends!